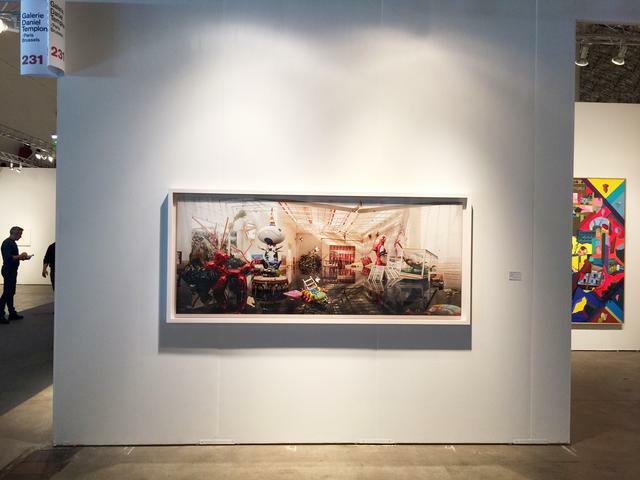 Galerie Daniel Templon will be showcasing David LaChapelle's "Seismic Shift" 2012, at the 2016 EXPO CHICAGO, the International Exposition of Contemporary & Modern Art. 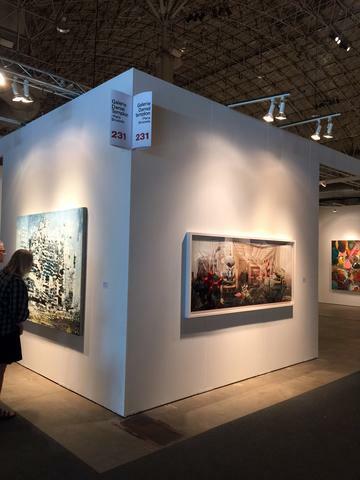 This art fair opens the fall art season each September at historic Navy Pier. 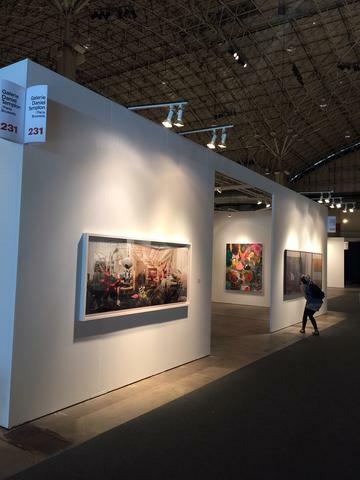 Entering its fifth edition in 2016, EXPO CHICAGO presents artwork from 140 leading galleries from around the world, and includes EXPOSURE—a section that affords younger galleries the opportunity to participate in a major international art fair. 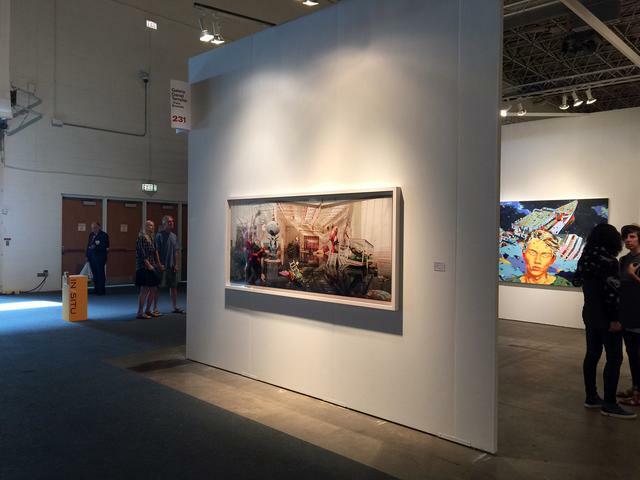 EXPOSURE provides critical opportunities for curators, collectors, and art patrons to survey the best in innovative and emerging programs.